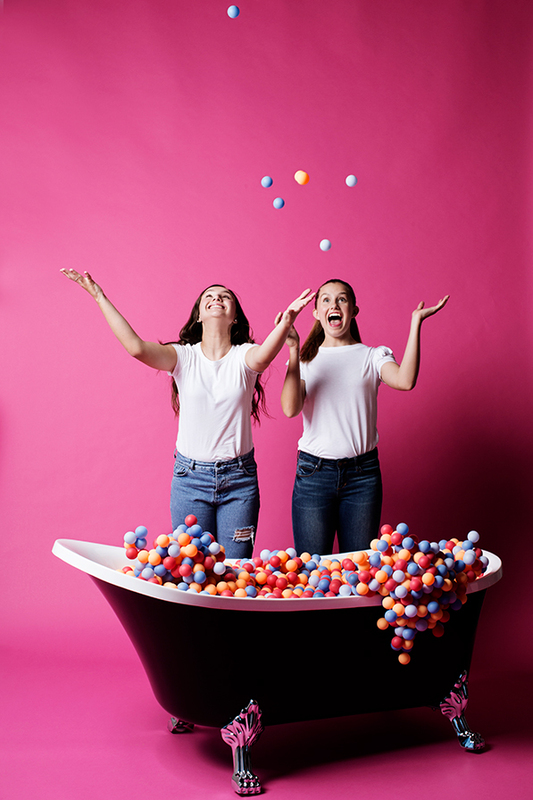 Da Bomb Bath Fizzers: How Two Teen Sisterpreneurs Started A Booming Bath Bomb Business | YAYOMG! It’s been a long day. Maybe you had a pile of tough homework, or you just want to relax, so you grab your fluffiest robe and start running yourself a nice warm bath. Wouldn’t it be awesome if after your delicious smelling bath bomb stopped fizzing, you could still enjoy it? Two sisterpreneurs figured out a way, and now they run a successful bath bomb business called Da Bomb Bath Fizzers! 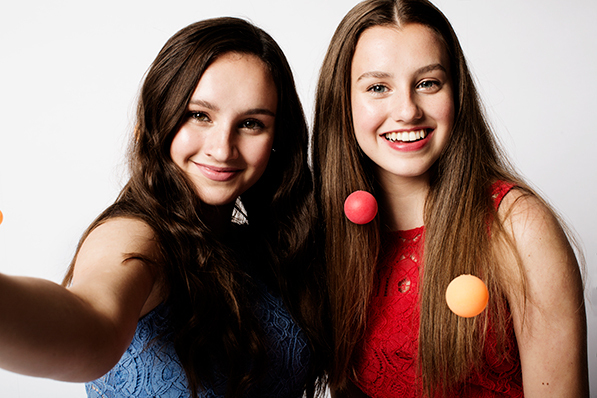 When they were just 10 and 11 years old, Isabel and Caroline were just like you. Wishing for a way to make their bath bomb experience live on after the fizz fizzled out. Their solution? Create their own line of bath bombs with a special secret hidden inside. 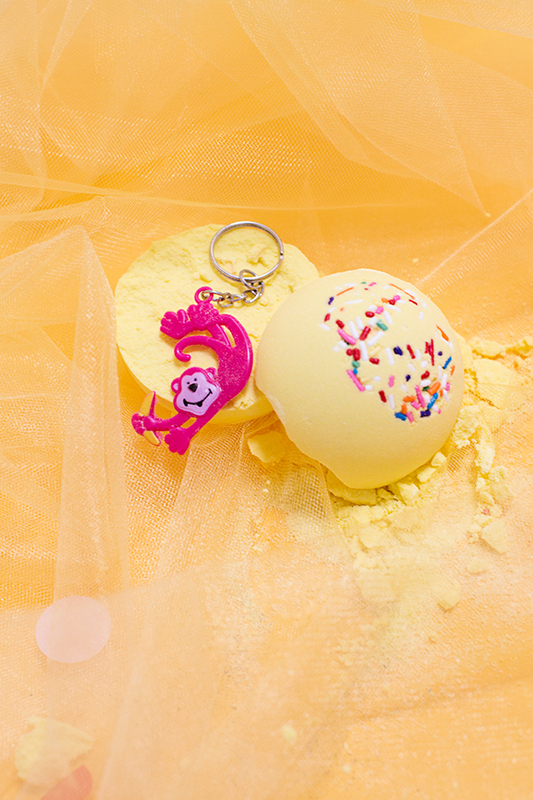 Inside each Da Bomb Bath Fizzer, you’ll find a charm, keychain, message, or other surprise treasure to enjoy after you’re done in the bath. 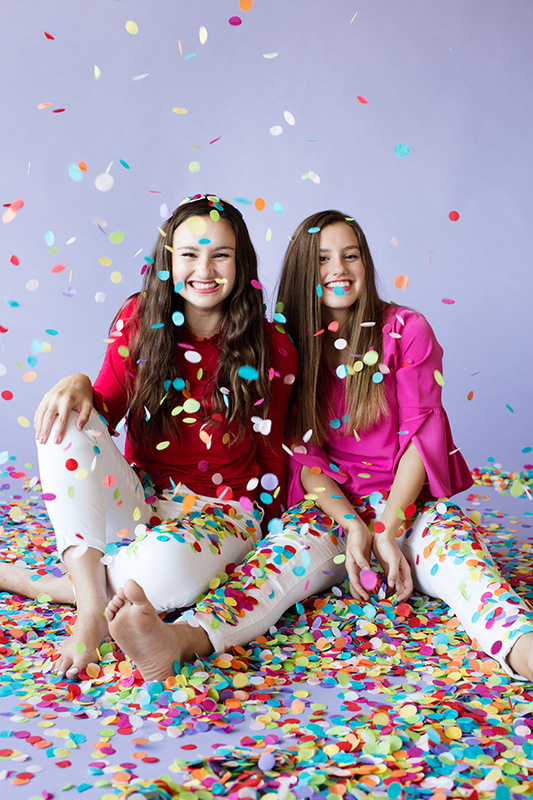 Now at 15 and 16, they aren’t just teenagers – they’re the owners of a successful business that has helped create jobs in their community and helped bring bathtime to the next level. 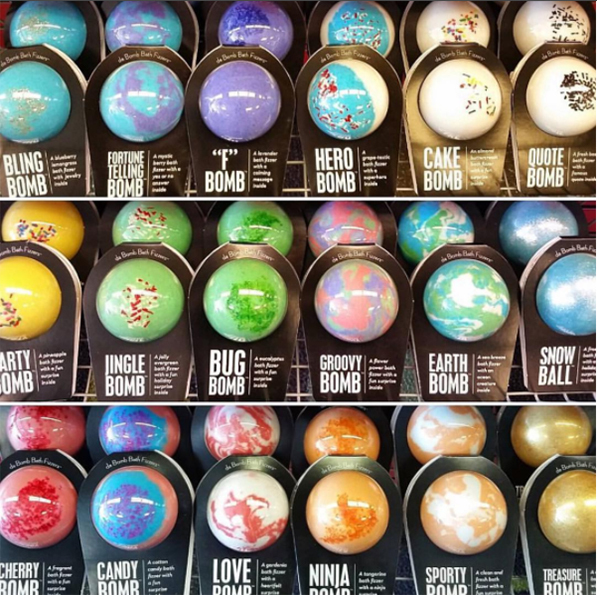 Each bath bomb in their line boasts a catchy name, a delightful fragrance, and of course, a surprise inside. They got their start selling their product at art fairs, and now they’re selling online via their website and recently hit the shelves at Target with an exclusive product. We were so inspired by these sisters and their amazing business sense that we had to share it with you guys! 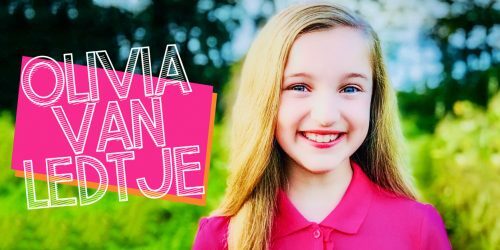 ISABEL: “No” is the first two letters of “NOT Yet.” If something doesn’t work out today, keep trying because it might work out in the future if you keep working toward the goal. We think they make excellent holiday gifts for your besties, which is why we’ve featured them in our YAYOMG! Holiday 2017 Gift Guide. As always, be sure to get a parent’s permission before ordering anything online. Feeling motivated by Isabel and Caroline’s story? 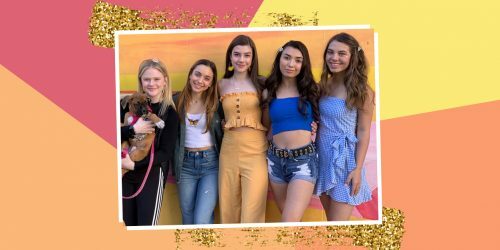 Here are 10 girls and women who’ll totally inspire you!